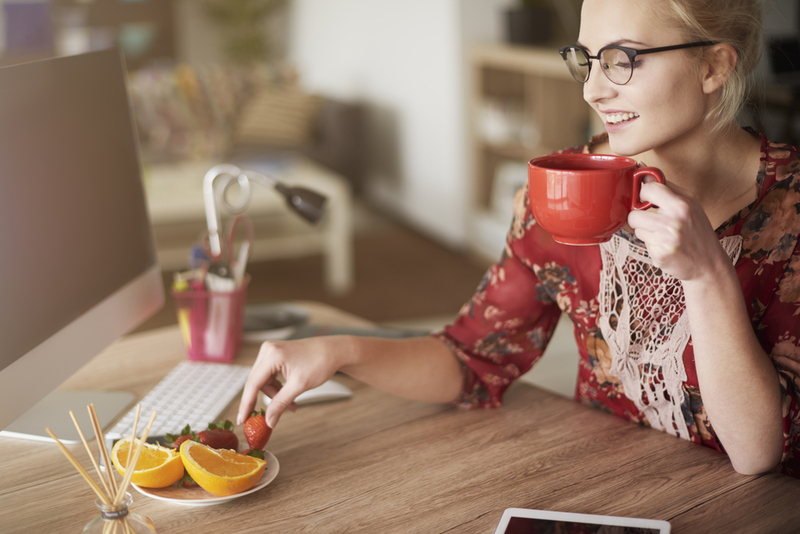 Eating in the office used to be taboo, but as our office jobs demand more of our time, it has become not only accepted to snack on the job, but encouraged! Many businesses have at least a coffee station, if not a full kitchen, and some even provide snacks and beverages for workers to enjoy during breaks. What makes it even easier is now there are many companies that deliver snacks right to your workplace on a monthly basis. One of these companies is Candy Club, which has wholesale options to bring you the best office snack of all: gourmet candy! Most employers now see the value of providing snacks in the office, but if your boss is still old school, here are some ways you can try to persuade them to include a monthly delivery of snacks in the office budget. Having office candy delivered from Candy Club is as easy as clicking a button! Just fill in your office’s information, like address and number of people in the office, and let us do the rest. 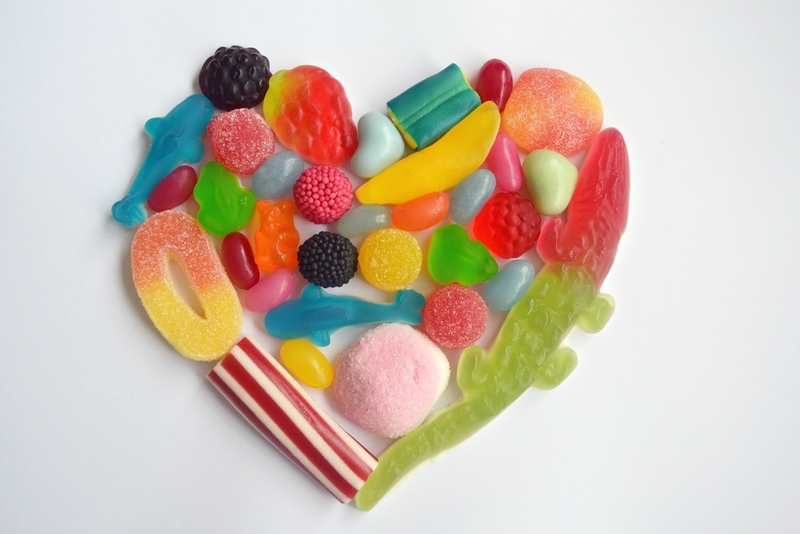 A variety of candies will be delivered to your office monthly for the whole staff to enjoy! Employees who eat at work are often more productive, as well as better team players. This is because sitting for too long decreases concentration. Small breaks, even if it’s just to get up and walk around, can help break this monotony. And nothing can encourage you to get up from your desk like a break room filled with gourmet candy! 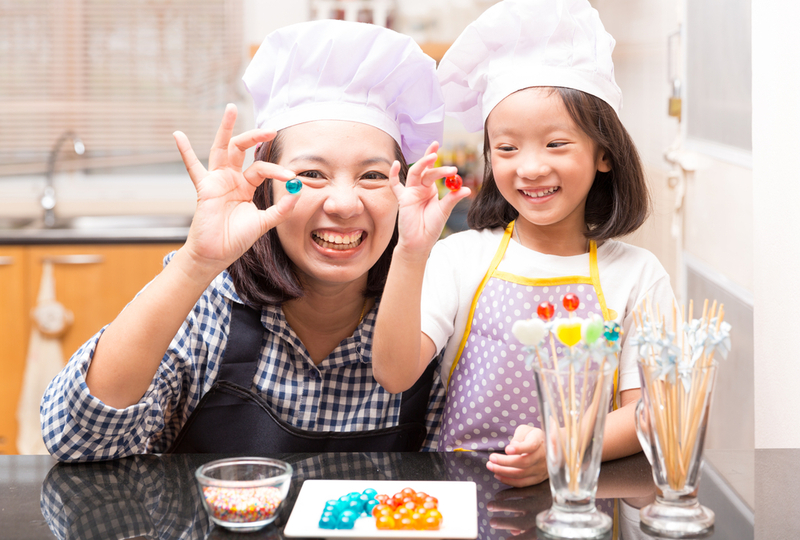 Break room candy brings employees together for a sweet, social treat, building up relationships in the workplace. This makes them better team players, because they are personally invested in the team. 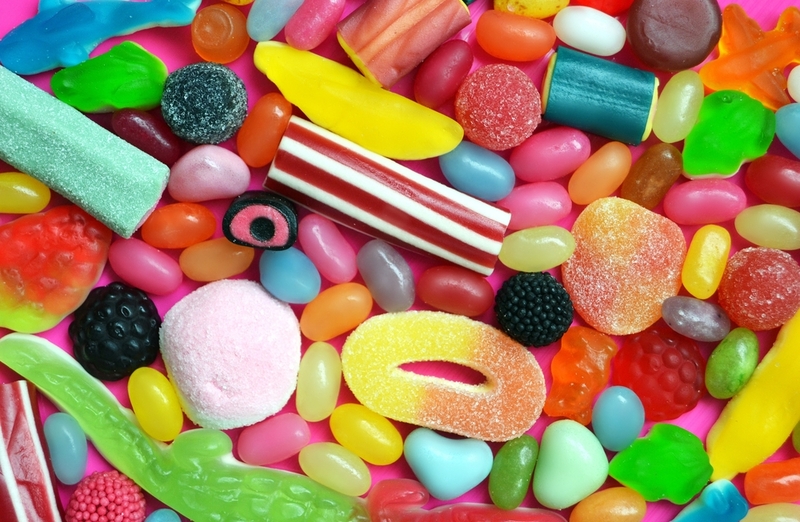 If a little candy can encourage all of this from employees, how can a good boss resist? 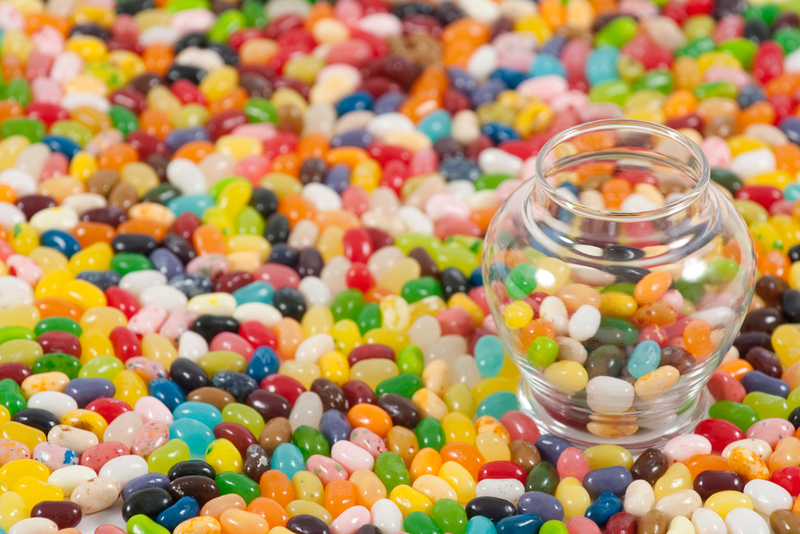 Many offices and shops have candy dishes or coffee stands available to clients and customers. Especially if the customer has to wait a long time, this can provide a welcoming atmosphere that will not only keep them coming back, but will encourage them to tell their friends about your business. A snack variety is also good for meetings with clients, as it provides a relaxed atmosphere that encourages closing of deals. In almost every type of business, most of the time employees spend away from their stations is spent at a store buying snacks! Imagine being able to regain some of that lost time by having candy right on hand for employees to enjoy without ever leaving the office. Office snacks delivered straight through the mail will curb employees from going out to buy them, getting them back to work faster from a much-needed snack break. These days, offering free office food is a benefit that prospective employees look for in a new job. So having candy and other office snacks delivered is a great way to hold onto top talent. Offering this small benefit can improve employee mood, which will also increase a business’s bottom line – no one wants to do business with someone who is hangry! A business that treats its employees also shows appreciation to them for the work they do, one of many ways to give back to its workforce. As a result, not only are employees attracted to food and snacks in the office, but they tend to stay longer and have more job loyalty as well. 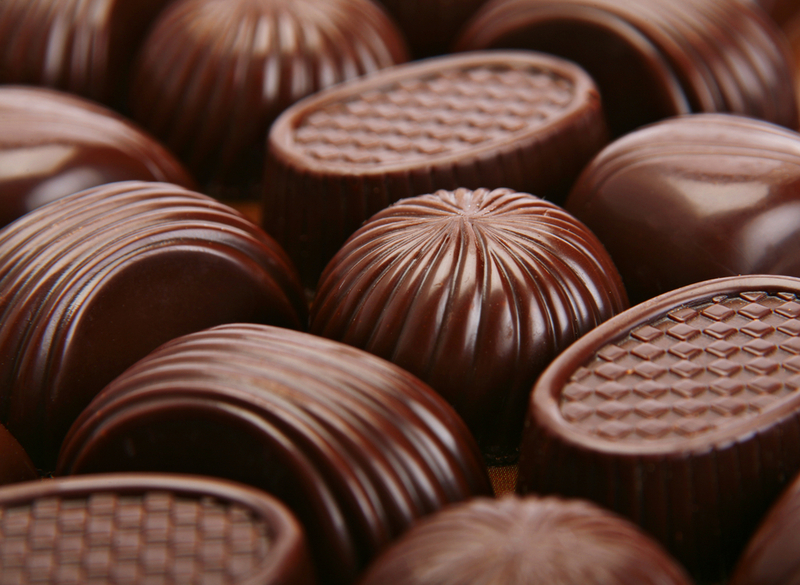 With all these great reasons to have candy office snacks delivered, why wait? Your fellow employees will thank you, and you’ll have a happier, more productive business, all with a few clicks of a button!